The Kentucky non-profit Minority Economic Development Initiative is holding Hopkinsville’s first college football game. An event highlighting Native American culture is in west Kentucky this weekend. 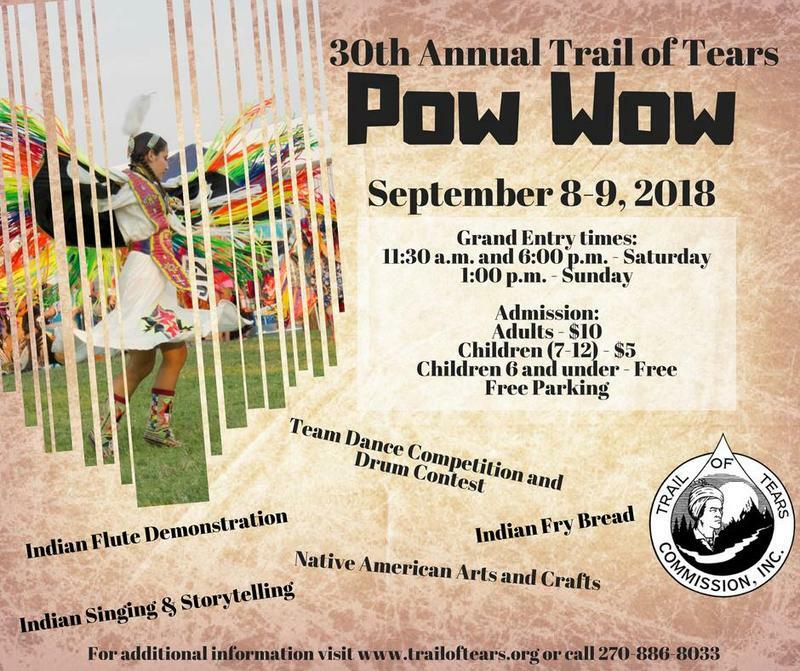 The annual Trail of Tears Pow Wow begins at 11:30 a.m. Saturday in Hopkinsville. 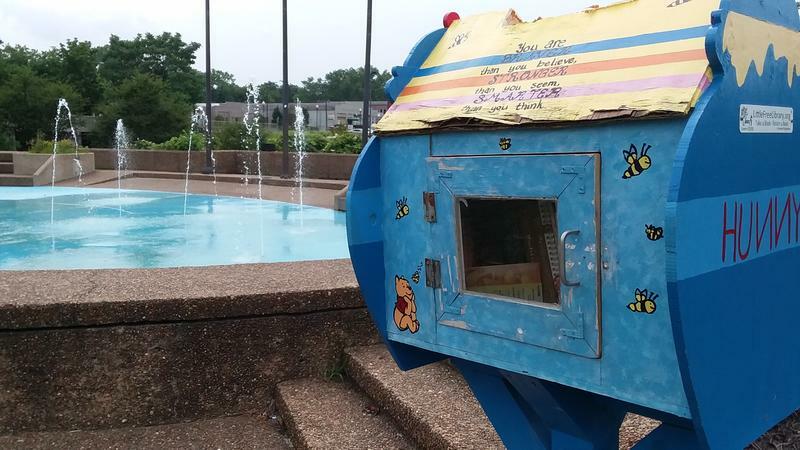 The Little Free Libraries Program in Hopkinsville is still going strong more than a year after it began. Update: Investigators have determined the victim is 29-year-old Desmond Lamar Leavell of Hopkinsville. 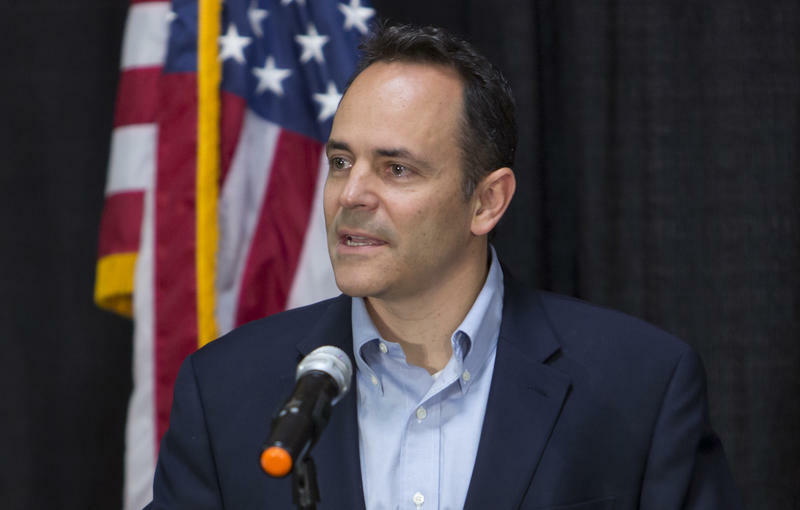 Kentucky Governor Matt Bevin touted economic development efforts and strategies moving forward at a forum in Hopkinsville on Monday, following the announcement of the groundbreaking for the $305 million Novelis aluminum facility in neighboring Todd County. A large portion of the conversation addressed education issues and a question was asked about the recent Supreme Court ruling on sports betting. 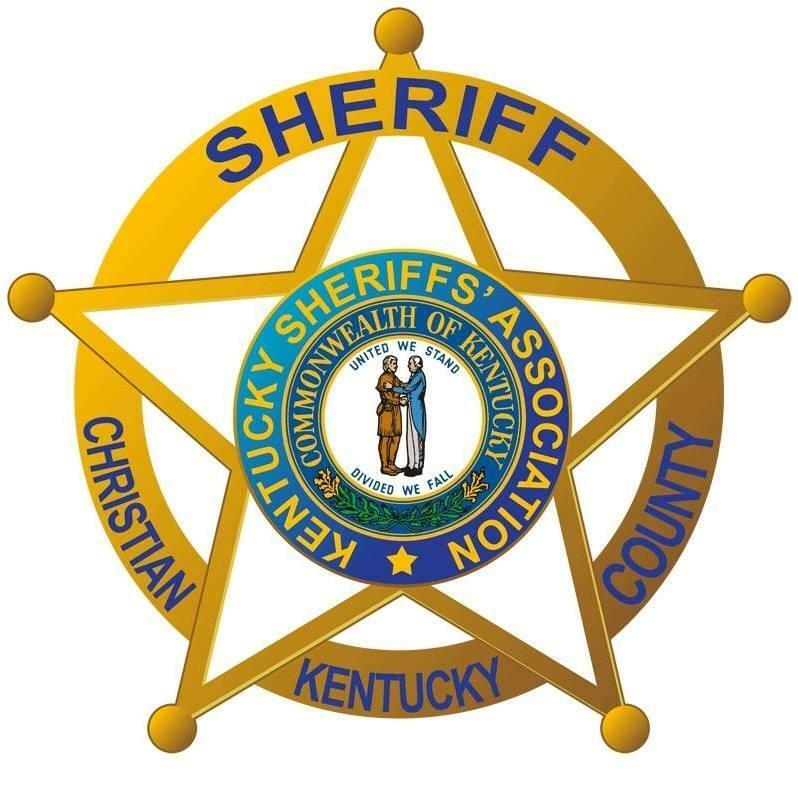 Kentucky Governor Matt Bevin is leading a community forum in Hopkinsville on Monday. The James E. Bruce Convention Center Board is moving expansion efforts forward with the announcement of a new hotel. U.S. Secretary of Energy Rick Perry in Hopkinsville: "Innovate, Don't Regulate"
"Innovate, don’t regulate." That was the ‘bumper sticker’ message U.S. Secretary of Energy Rick Perry delivered to business leaders in Hopkinsville on Thursday. 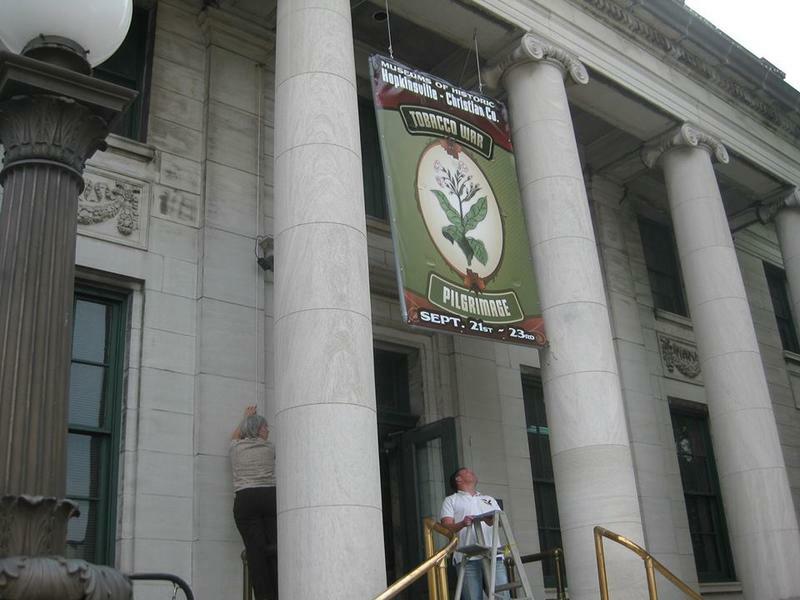 The Pennyroyal Area Museum in Hopkinsville will undergo renovations and receive an updated exhibition space. Hopkinsville and Christian County leaders broke ground for the East Second Street Park Tuesday on the former grounds of the Booker T. Washington Elementary School.